Since 1994, Junair Spraybooths have been advancing spraybooth technology and setting the standards for others within the industry. 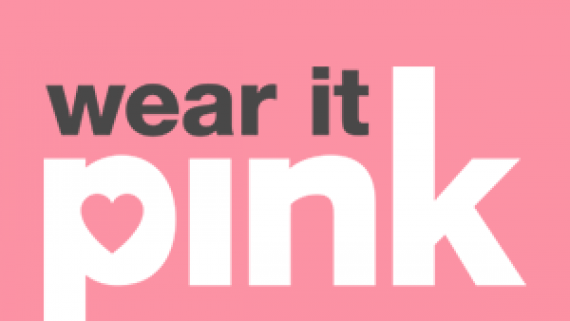 The brand Junair is often associated with innovation and market leading technology due to their continuous commitment to training and research. Our ongoing dedication to providing our customers with spray booth solutions that provides enhanced performance, energy savings and higher productivity from your workshop ensures we maintain this reputation. 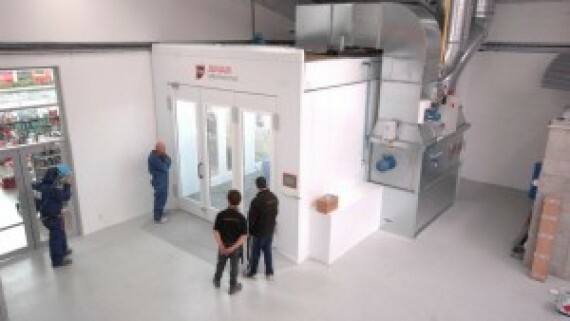 Some of the most significant advances in spray booth technology have been developed and patented by Junair Spraybooths. 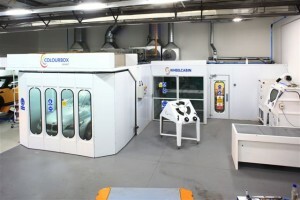 Our manufacturing facility in Heywood features the latest in computerised production equipment and a purpose built centre that is focused on developing the most innovative and advanced spray booth technology. Because we ensure that we continue to research and further develop our spray booth technology to result in our customers experiencing a reduction in energy consumption, greater productivity and increased revenue and profit we remain market leaders within our industry. Junair Spraybooths have also been the proud recipients of awards to attest to our level of unrivalled engineering excellence. In addition, if you visit the Case Studies section on our website you can view past customers and projects of Junair Spraybooths for an idea of the quality of service we are capable of. 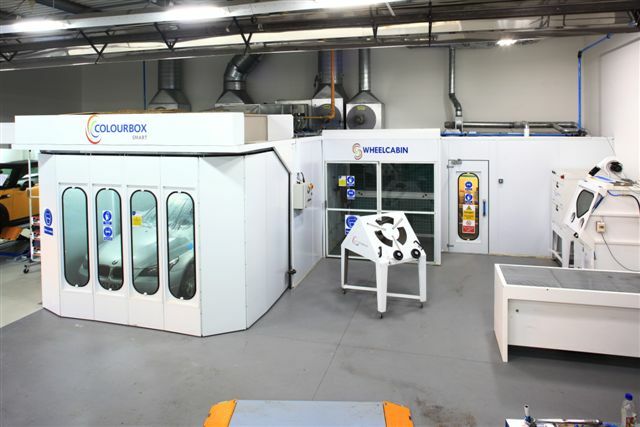 We have a wide range of spray booth equipment available, including spray booth oven equipment and due to our design flexibility and in-house manufacturing we are able to tailor our spray booths and technology to suit the individual needs of our customers. Industries that we work with and have worked with in the past have included Automotive, Aerospace, Commercial Vehicle and industrial markets. If you are interested in what Junair Spraybooths can do for you then you can contact us on +44 (0)1706 363 555 or email sales@junair.co.uk. If you prefer you can also fill out the contact form featured on the Contact Us section on our website.